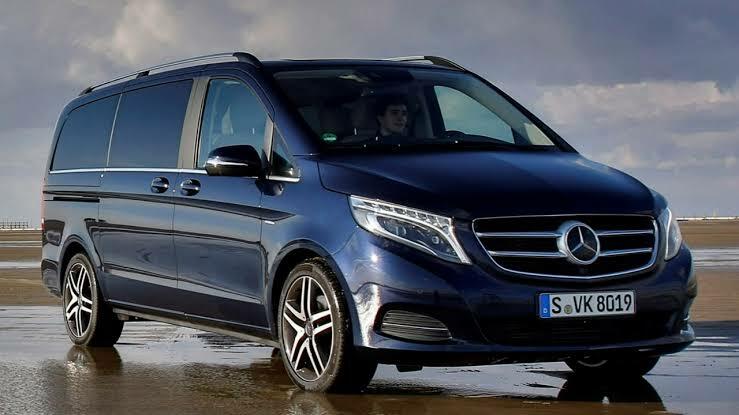 The Mercedes-Benz V-Class does not have a direct rival in India yet. The MPV though will compete with a host of other SUVs in the same price bracket. Hello andw welcome to the launch of the 2019 Mercedes-Benz V-Class. 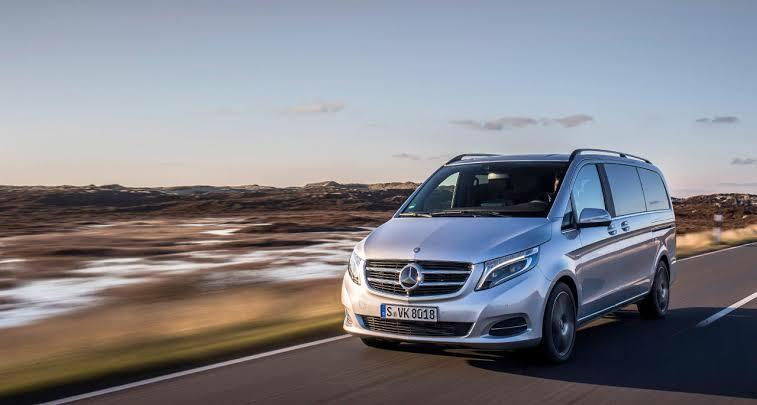 The German automaker brings its luxury van to India in a very niche segment for the first time.